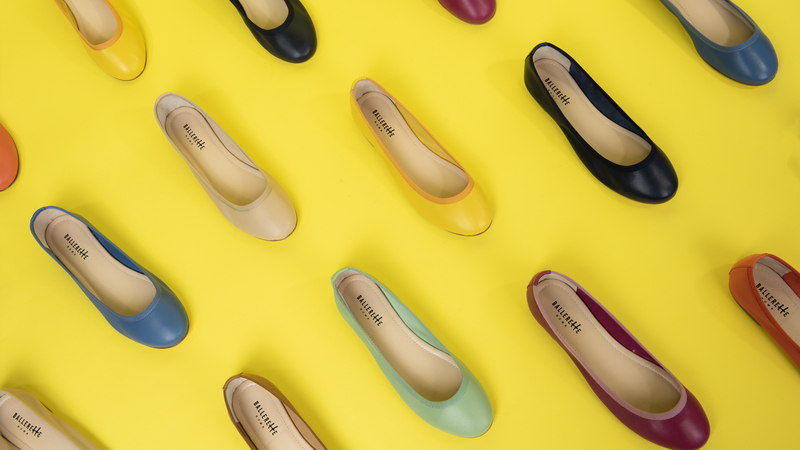 The round toe ballet flats with a timeless style. Classic, versatile and never out of fashion. 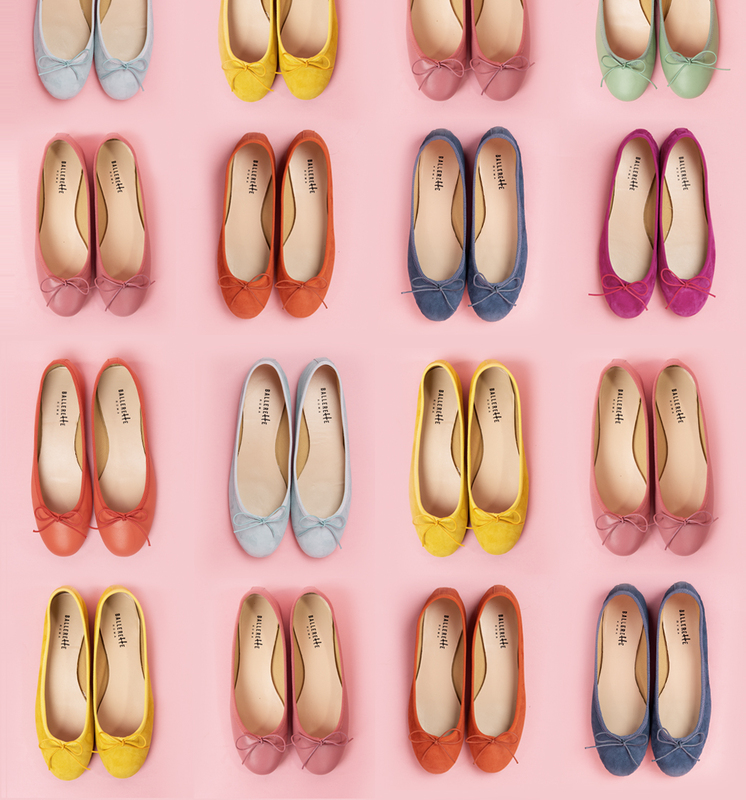 The classic ballet flats wear heels. 2 and 3 cm of pure class without sacrificing comfort. 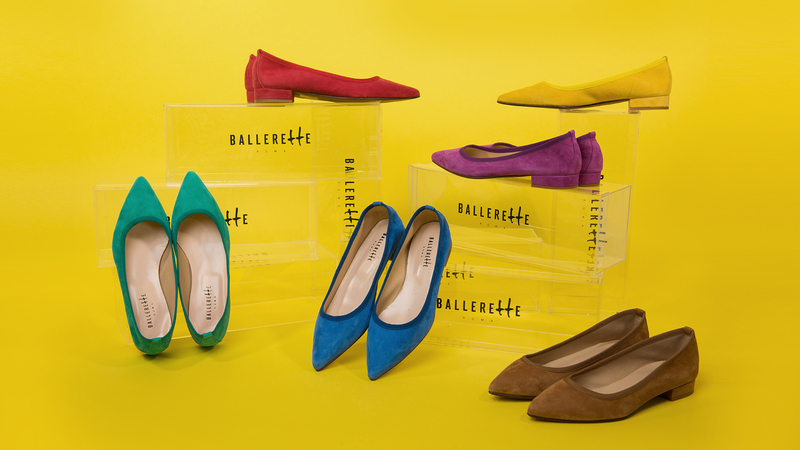 The collection of pointy ballet flats with a simple and tapered line. Essential, sophisticated and irresistible in the brightest colours. Linear and comfortable, our loafers help you create an informal but polished everyday look. Leopard spotted pattern is the most glamorous must have of the season. 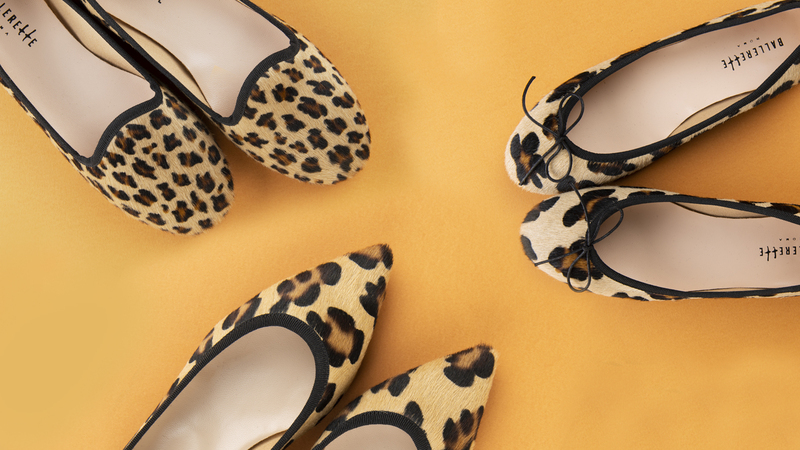 Impossible to resist our collection of leopard spotted pony hair ballet flats. When details makes the difference. 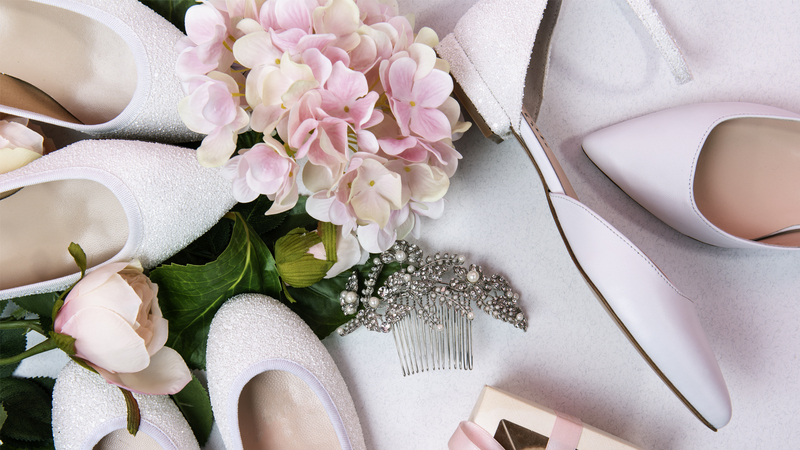 Precious pearls for a collection of unique ballet flats. Metallic and iridescent. The metallic leather of this collection is something extraordinary. 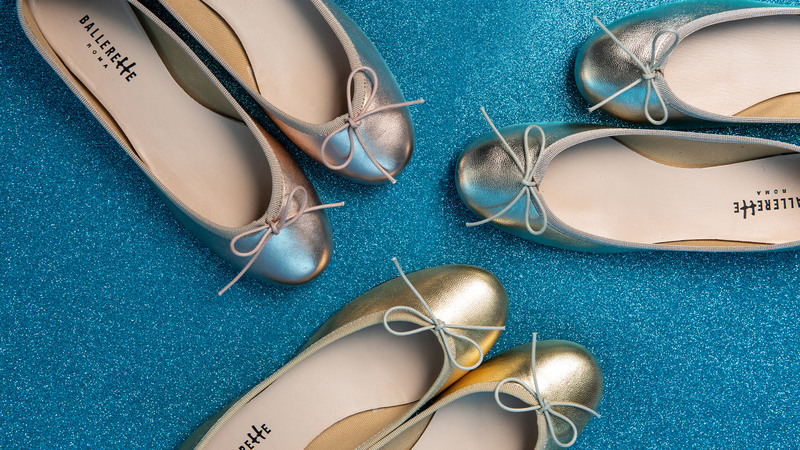 Our cheekiest ballet flats. 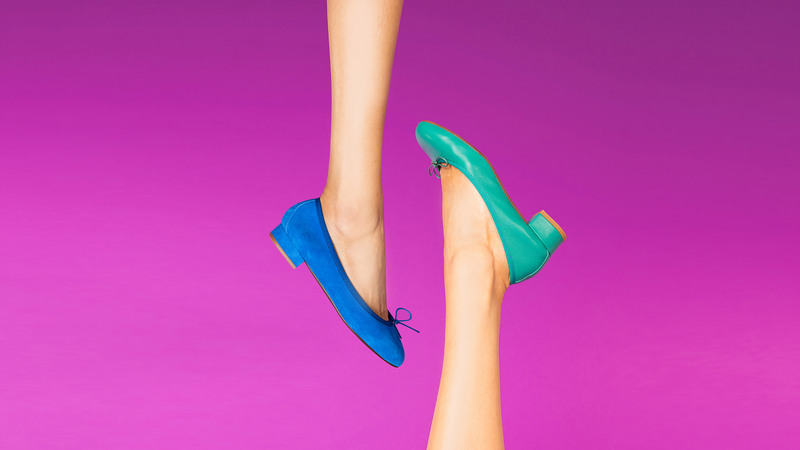 Featuring a low-cut both on the toes and on the sides, this colourful collection reveals the shape of your foot. A collection dedicated to one of life’s most wonderful days. For elegant brides who want to dance until sunrise! Mini BallereTTe for the little ones who want to be like their moms!